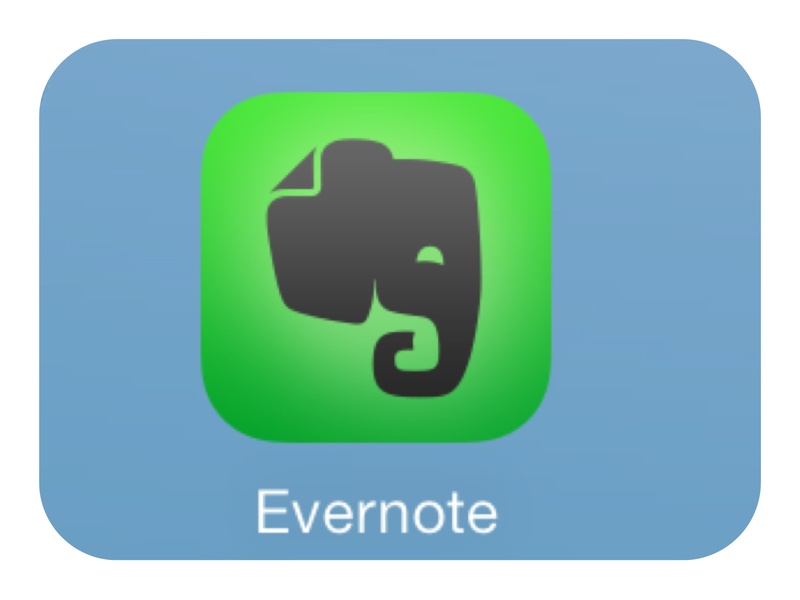 Evernote is a lovely Productivity app. It wasn’t one I warmed to initially, I had it on my iPhone for ages without understanding what it could so. Maybe because at first glance it doesn’t seem to do that much but actually it’s a really powerful tool. It’s not one I use with the children (although there is no reason why it wouldn’t work successfully) but it is an app I use everyday. It’s a note-taking app that stores your notes in a type of database. You create notes and organise them into notebooks. 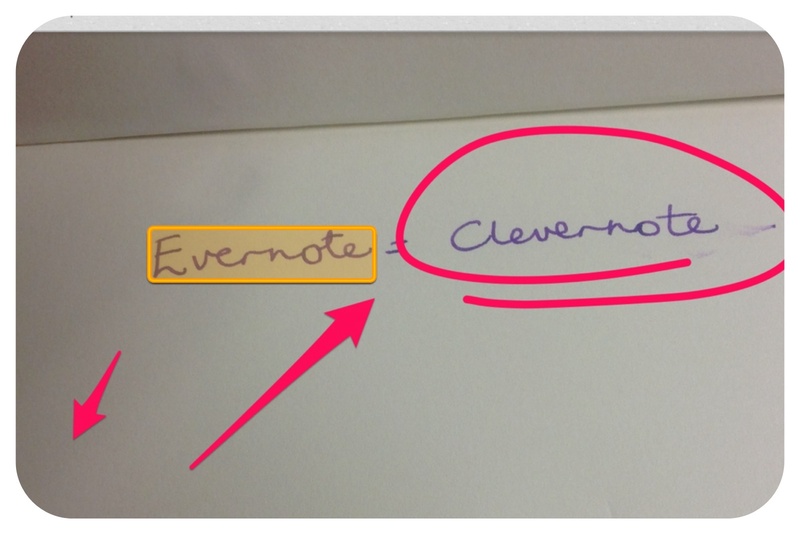 Notes can be annotated, drawn on, tagged, moved, emailed, copied and searched. The actual note taking facility has a no frills functional interface, but you can drag and drop all types of files onto a note and it will store them for you. If you want to use more complex tables (for example, I use one as a weekly planning tool) you can create them in another application (e.g. Numbers) and simply cut and paste giving you all the functionality of Numbers but the accessibility of Evernote. You can create lists, set reminders, share notes, add photos and videos. There are also lots of great user guides online showing how to use it effectively. My favourite thing about it it that it reads handwriting so you can photograph handwritten notes and still use the search facility. Just a few years ago I remember scanning documents and using OCR software to read typed text. About 20% of the words would be incorrect and it would do all sort of odd things like turn some letters into Cyrillic text. And now, on my iPhone I can photograph handwriting and ClEvernote can read it.